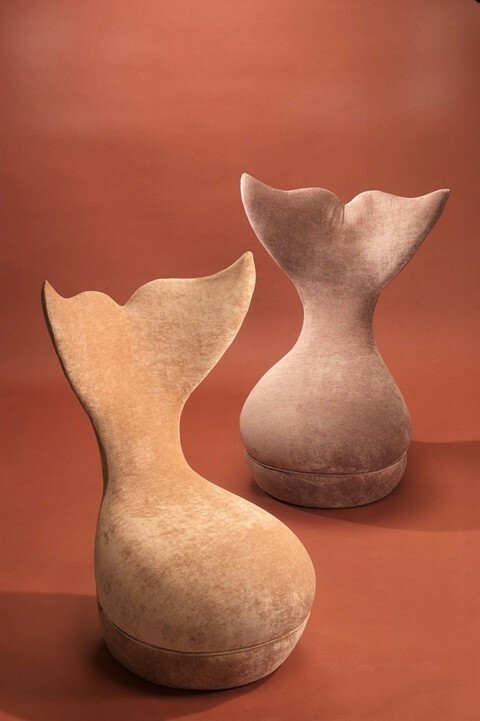 French designer and artist Hubert Le Gall is a man whose imagination knows no boundaries. "It’s important to have ideas that nobody has ever had," he says, "because often, ideas are just variations on things that have already been seen." 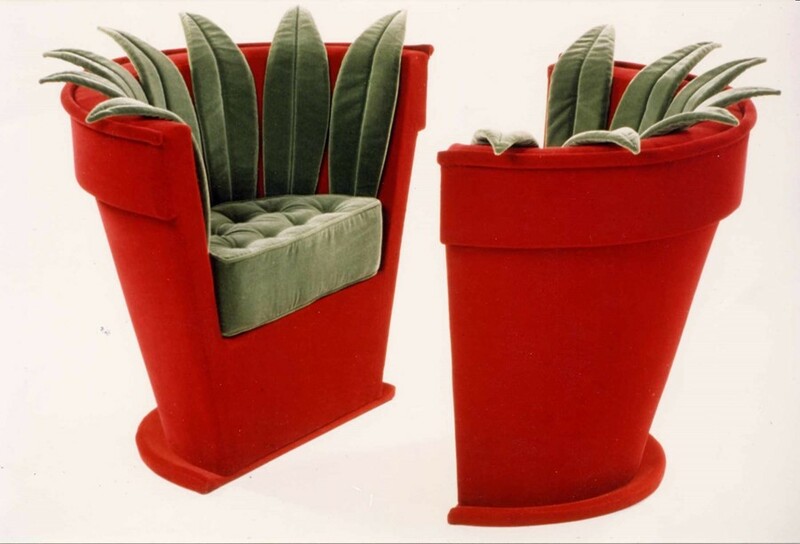 Le Gall is best known for his award-winning furniture, a playful blend of art and design that see tables transformed into flowering gardens, chairs into whales and sofas into vibrant pot plants. “I believe in the totality of art; that art and the decorative arts are connected,” he explains. "But my aim is to put function into art and make things that are somewhere in between the two." Le Gall draws inspiration from a variety of sources – from Alexander Calder to Roy Lichtenstein to Anish Kapoor, as well as from nature and animals – and works in myriad materials (bronze, wood, mirror, velvet), but the connecting thread between each of his pieces is their focus on narrative. "All of my work begins with a story, and then a shape. Even if it's something surreal and subjective, there is always a meaning to my creations," he explains. 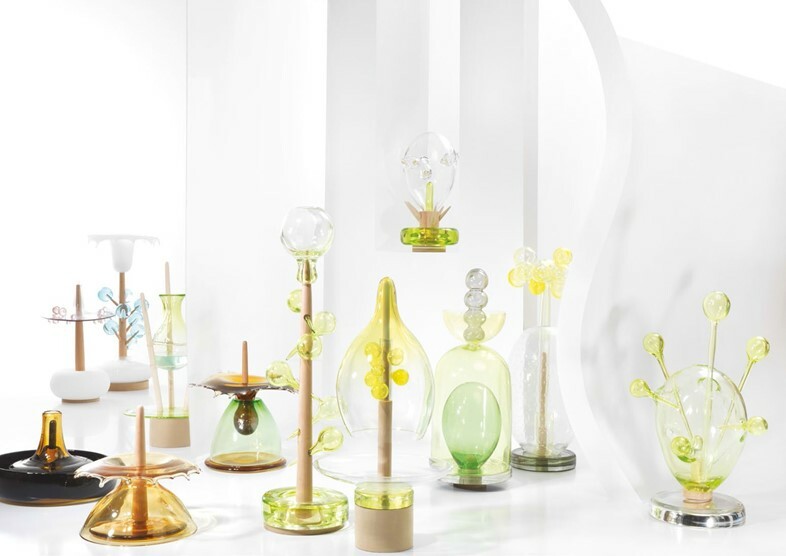 His latest work – a series of exquisite sculptures in hand-blown Murano glass and wood, produced for champagne house Ruinart for their stand at Art Basel – is no exception to the rule. "There are twelve sculptures to represent each month of the year, and the temporal nature of champagne-making," he explains. Distinctly abstract at first glance, a closer inspection opens each sculpture up to poetic interpretation – December is a brown self-contained disc of glass, representing the stark, earthbound stage of the grapes' development, while June sees green baubles sprouting wildly from a central structure, alluding to the frenetic blossoming that marks the start of summer. The work is also an exploration of the interplay between man and nature, and our attempt to manipulate a force so much greater than ourselves. This – along with its impressive heritage, which mirrors that of the champagne making process – informed his decision to use Murano glass. 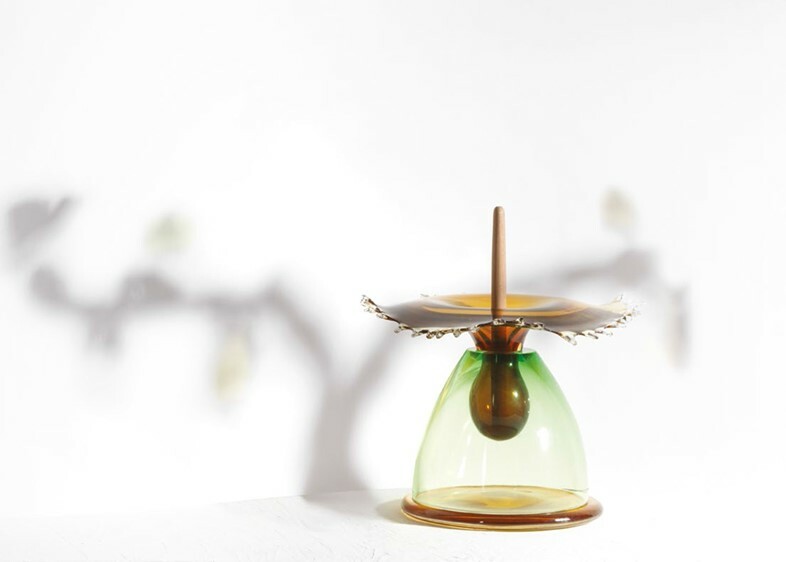 "It's a material which, although shaped by the glass-blowers, is impossible to control completely," reflects the artist. "The beauty is in the imperfection, like life itself." Art Basel runs until June 21.